A lot of Russian companies are the official representatives of European manufacturers on the Russian market of building materials. 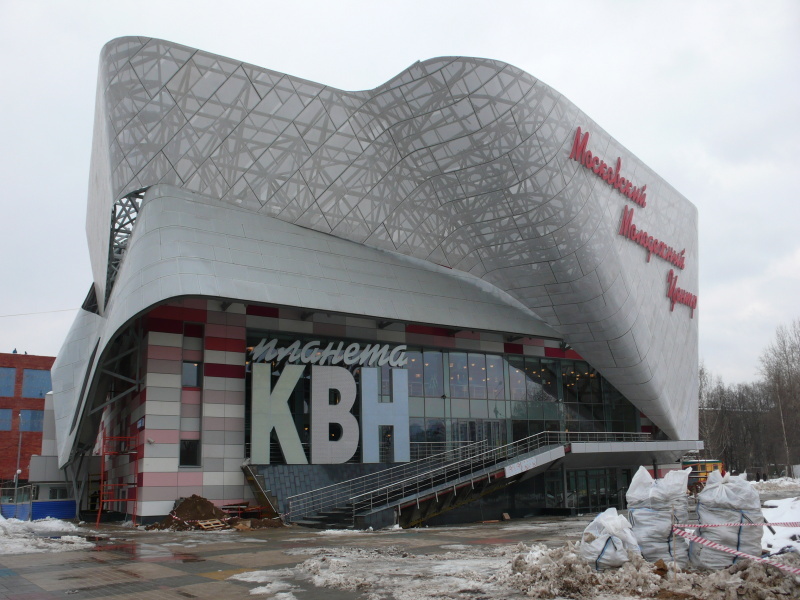 One of them with its headquarters in Moscow deals with final finishes of interiors in industrial buildings, public and civic facilities, family houses, etc. 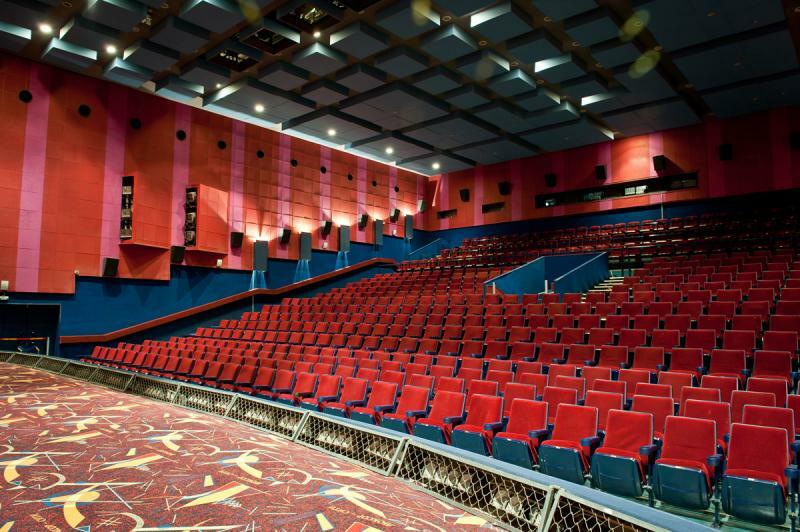 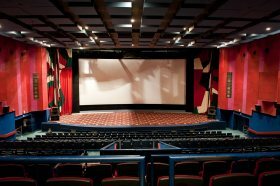 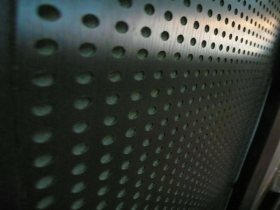 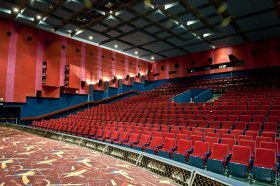 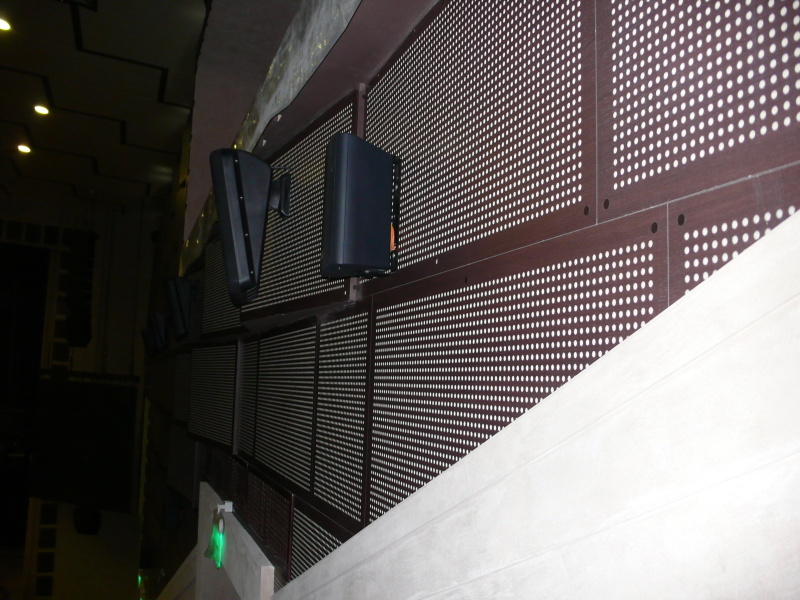 From our production it uses fire safety and fire-resistant materials Grenamat, in particular fire-resistant decorative wall and ceiling panels, fire-resistant perforated boards and fire-resistant acoustic materials. 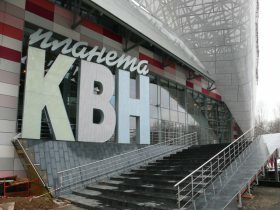 The company has already implemented several projects from our boards Grenamat in Russia, the most important one so far has been the reconstruction of the interior cladding in the Youth Centre Planeta KVN Moscow. 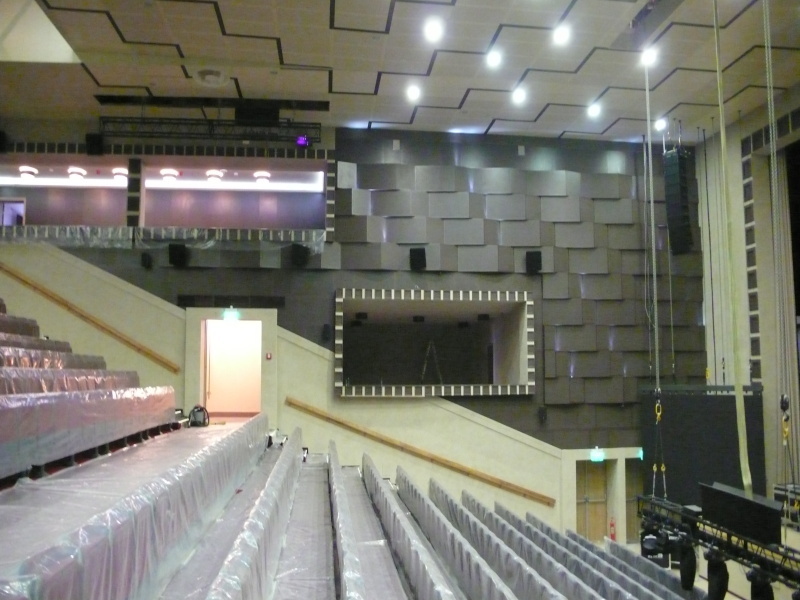 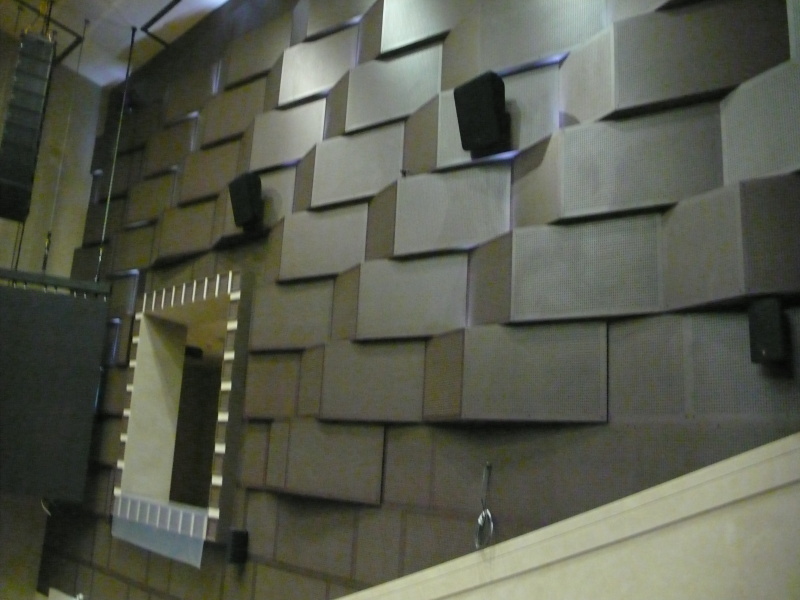 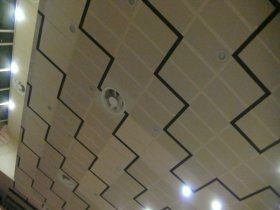 The acoustic panels Grenamat were installed here – these acoustic claddings perfectly absorb and reduce sound. That is the reason why it is possible to get brilliant acoustics in any closed space and in particular the audible quality improves.